Haire Plumbing & Mechanical Co., Inc is a licensed and insured contractor based in Fayetteville, NC. Our HVAC and plumbing repairs are available for residential and commercial clients throughout the region. Our family owned and operated company has been around since 1947, and we’re known for providing exceptional service. So call (910) 483-1421 to request a repair estimate. We look forward to serving you! 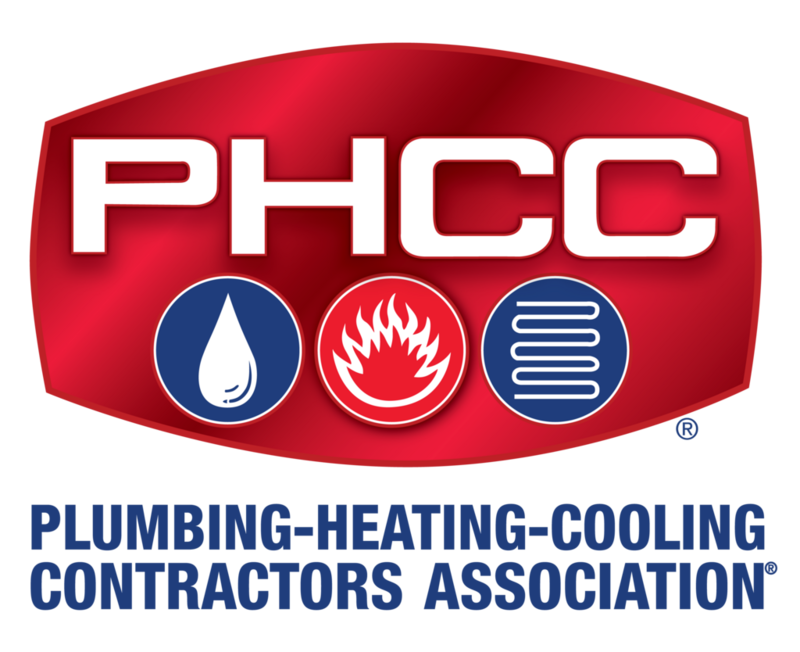 Copyright © 2019 Haire Plumbing & Mechanical Co., Inc, all rights reserved.